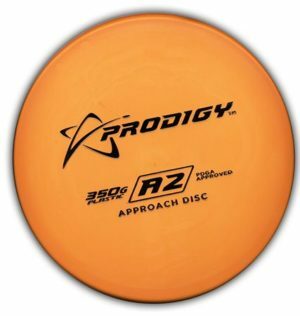 Airborn disc golf was co-founded by Cale Leiviska, a sponsored Prodigy pro. 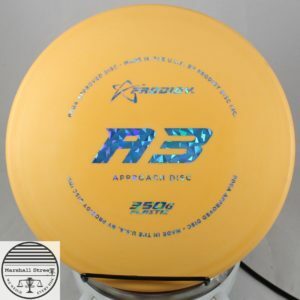 Faster and more stable than any of the PA series discs. 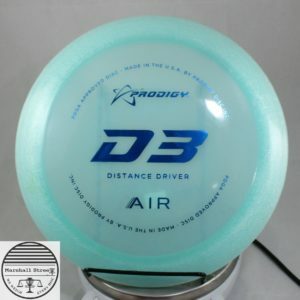 The nicest air bubble plastic out there.